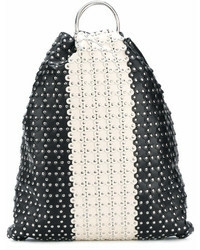 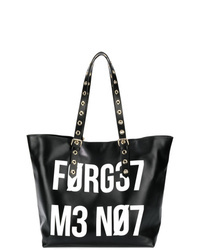 RED Valentino Red Studded Bucket Tote £478 £734 Free UK Shipping! 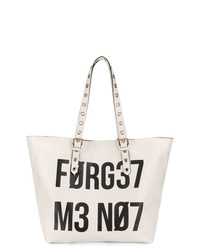 RED Valentino Flower Puzzle Bucket Tote £538 £769 Free UK Shipping! 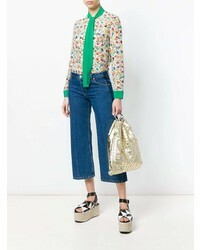 RED Valentino Flower Puzzle Bucket Tote £478 £734 Free UK Shipping! 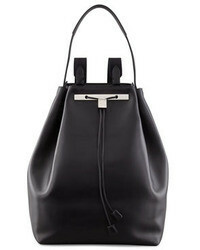 RED Valentino Red Contrast Tote Bag £540 Free UK Shipping! 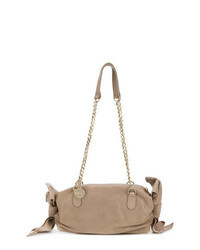 RED Valentino Red Flower Puzzle Bag £480 £600 Free UK Shipping! 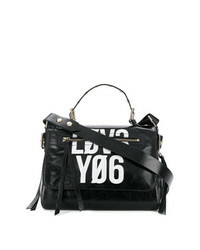 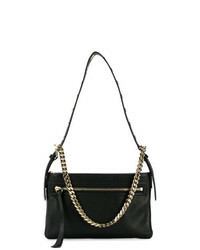 RED Valentino Pierced Shoulder Bag £544 Free UK Shipping! 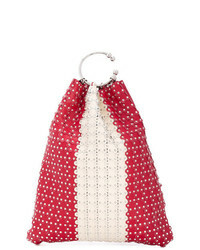 RED Valentino Red Stud Embellished Tote Bag £669 Free UK Shipping! 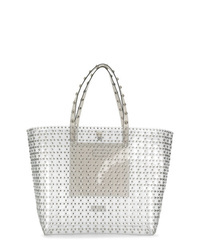 RED Valentino Red Tote Bag £410 Free UK Shipping! 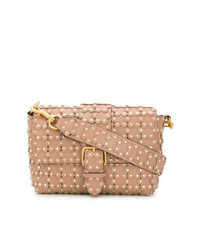 RED Valentino Bow Detailed Shoulder Bag £363 Free UK Shipping! 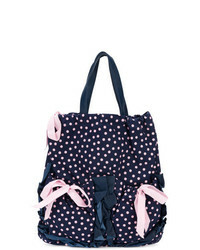 RED Valentino Polka Dot Tote £247 £308 Free UK Shipping! 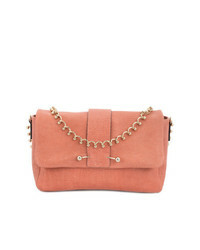 RED Valentino Red Chain Embellished Shoulder Bag £204 £292 Free UK Shipping!